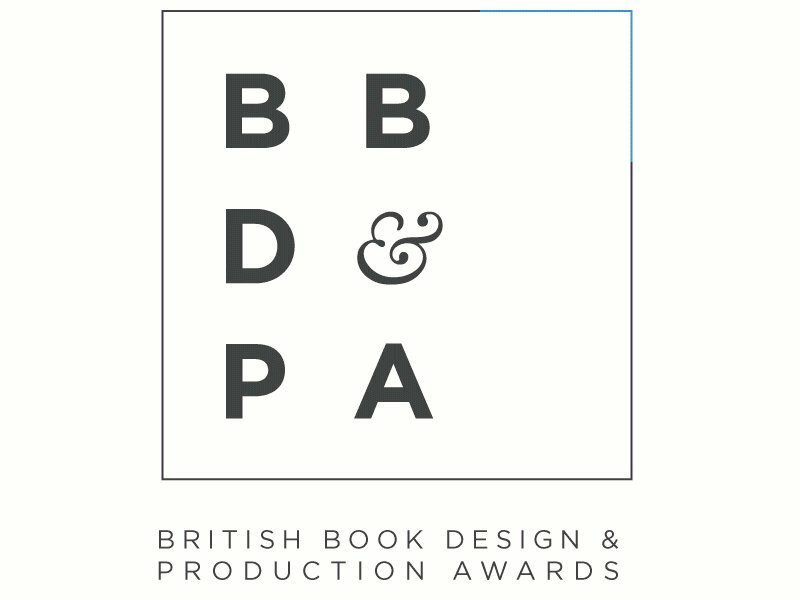 CALL FOR ENTRIES TO THE BRITISH BOOK DESIGN AND PRODUCTION AWARDS ARE OPEN! 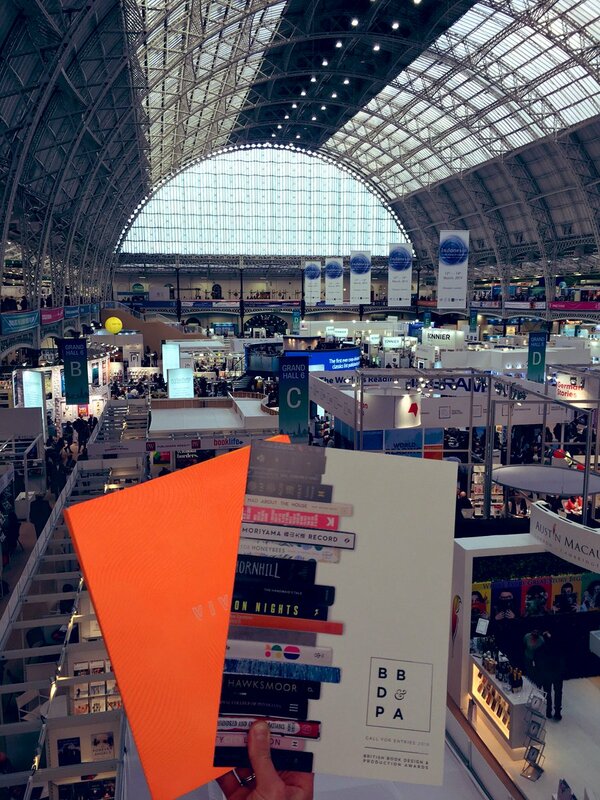 The British Printing Industries Federation (BPIF), in partnership with Oxford Brookes University and The Publishers Association are calling for entries to the British Book Design and Production Awards 2019. These are the only industry awards to promote and celebrate the excellence and craftsmanship of the British book design and production industry. All books published between 1 July 2018 and 28 June 2019 are eligible for entry in this year’s awards. There are 18 categories that represent the many various forms books can take. These include everything from Photographic books to Scholarly, Academic and Children’s categories. There is also a specific category for aspiring students to enter their work, with the opportunity to win a cheque for £500 as well as a short internship with a leading designer, publisher or printer. A panel of industry experts from the areas of design, publishing and production will judge all the entries. In addition to the category winners, the book that outshines the rest will win the title of ‘Book of the Year’. 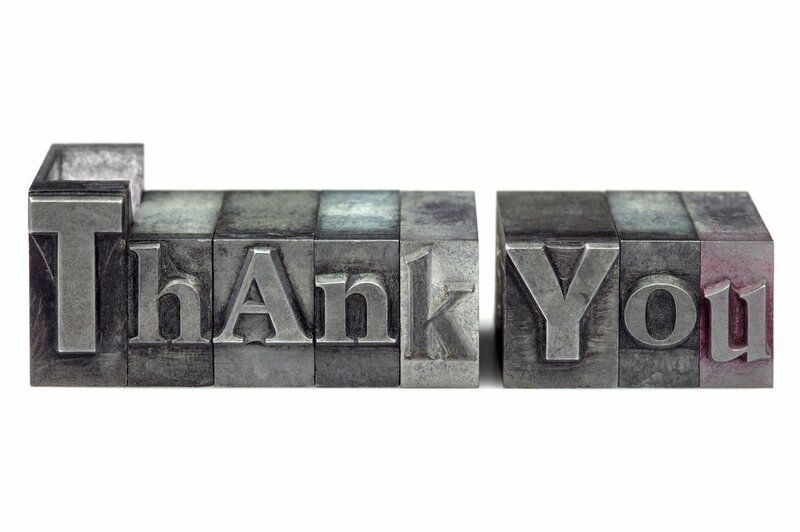 To enter the Awards please click here.